Queen of Hearts Therapeutic Ranch | A nonprofit facility that offers programs supporting the development of disabled children and adults living in Southern California's Inland Empire and surrounding areas. 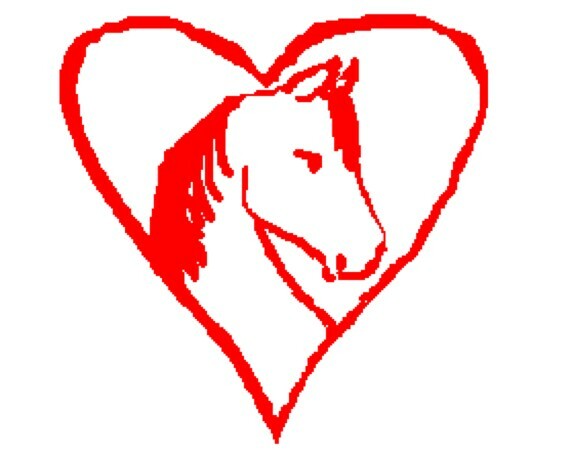 Queen of Hearts Therapeutic Riding Center, Inc., offers equine-assisted equestrian programs supporting the development of disabled children and adults living in Southern California’s Inland Empire and surrounding areas. We are located at 6407 Dana Avenue, Jurupa Valley, CA 91752. Queen of Hearts Therapeutic Riding Center, Inc. was founded in 1998, and is a Premier Accredited Center of the Professional Association of Therapeutic Horsemanship Int’l. (P.A.T.H. Intl). Volunteers and Sponsors help make that happen. Please let your heart decide how much time or financial assistance you may be able to contribute to help the children and adults on our waiting list who are in need. Shopping just got more rewarding! 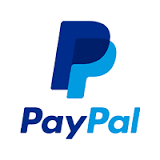 Make your dollars go farther this holiday season with AmazonSmile! 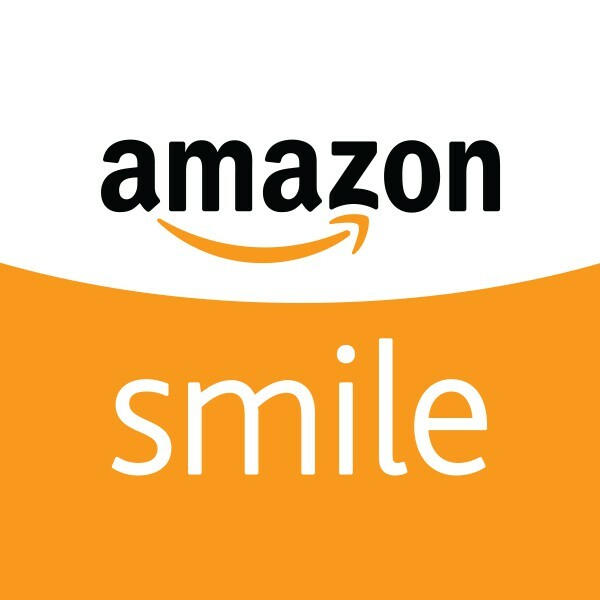 You shop and AmazonSmile gives to Queen of Hearts Therapeutic Riding Center Inc! We are dedicated to providing an avenue to improve the bodies, minds and spirits of children, youth, and adults with physical and/or developmental disabilities through therapeutic horseback riding lessons and other equine activities. The Center affords the riders opportunities for mainstream integration, normalization, and socialization through equine activities. Our students are challenged by professional instructors and trained volunteers to improve their physical health, social skills, and gain a sense of accomplishment and control. We are committed to being an inspiration and an educational resource to the therapeutic profession – both regionally and nationally – by demonstrating that therapy can and should be both productive and fun. Facility visits are welcome – or to schedule a tour, please call us. Or use the Contact form below. We will get back to you as soon as we’re through brushing and feeding our big guys!